ClassJuggler continues to be the most user-friendly software for creating business efficiencies for dance studios, swim schools, gymnastics schools, cheer camps, academics schools, tennis caps, and martial arts studios. If you are already a ClassJuggler user, you are likely aware of our robust online help guide, our get-started wizard, and our fast-response email and phone support – no doubt why business owners ranked ClassJuggler #1 in customer support satisfaction. And this is also one of the reasons why the ClassJuggler customer base continues to grow. To remain responsive, we are expanding our customer support service team. Allow us to introduce to you our newest team member Alexia Rodriguez, who began ramping up in August as a customer support agent. Alexia has worked for several tech startups in the San Francisco Bay Area in numerous roles such as tech support, customer service liaison, data specialist, and bug reporting, to name just a few. She enjoys the challenge of solving problems and, in doing so, helping customers run a successful business. When Alexia is not doing customer support, she and her husband are the proud dog parents of several Cane Corsos, a Lowchen, and a rescued German Shorthaired Pointer. 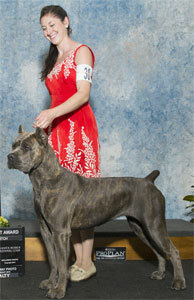 They compete with their dogs in shows, agility trials, and Schutzhund competitions. Please join us in welcoming Alexia to the ClassJuggler family. And whenever you need customer support, give us a call at (866) 214-6128 or email support@classjuggler.com. Support hours are Mon–Fri from 8am–5pm PT. This entry was posted in About ClassJuggler, Product Info and tagged customer support on September 16, 2015 by classjuggler. If you didn’t catch the news in our September newsletter about changes related to our merchant processing (the way we help you accept credit cards and debit cards for payment at your school, including for dance schools, swim schools, cheer/gymnastics schools, martial art schools, and more), read on! For many years, ClassJuggler’s credit card and debit card processing services were aided by way of CyberSource (our gateway partner) and Global Payments. But in June, CyberSource, who had been recently acquired by Visa, shifted its focus to serving only much larger businesses. This business model change required us to look for a new partner for our gateway services, one whose services and support match the needs of our customers. Would be no more expensive than our former service. ClassJuggler is now able to set up and support Authorize.Net directly for our clients – a notable improvement over CyberSource. Our pricing is after the switchover to Authorize.Net will actually be lower, saving most of our clients another $100 to $120 in fees every year! Our other notable change is with our merchant account provider. We are moving away from Global Payments and going with First Data Corporation instead for our merchant services. First Data provides ClassJuggler’s clients with better tools and support for their merchant accounts and has a much simpler application process and generally lower fees. All good news! Our new package of merchant services will help us provide you, our clients, with better support and services as we, and you, continue to grow. If you are already using our merchant processing services and have questions about this, please feel free to contact us at (866) 214-6128 or email support@classjuggler.com. Our support hours are Mon–Fri from 8am–5pm PT. Also, contact us if you are already using ClassJuggler and wish to upgrade your account to start offering debiting credit card processing services to your school’s customers. 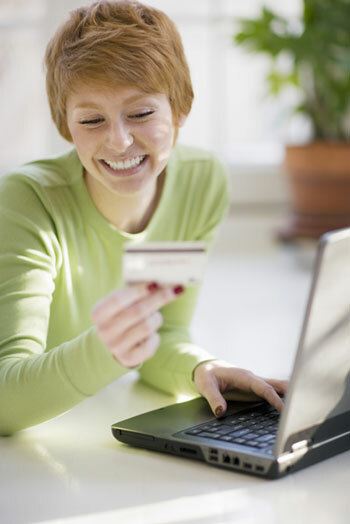 You can learn more about our credit card processing changes or learn these Five Key Reasons to Offer Customers Online Credit Card Payments. This entry was posted in Cheer ClassJuggler, ClassJuggler Dance, ClassJuggler Dojo, ClassJuggler Fitness, ClassJuggler for Franchises, ClassJuggler K-12, Music ClassJuggler, Product Info and tagged credit card processing on September 14, 2015 by classjuggler. Most successful swim school owner-operators find that, as their business grows, they have less and less time to work with students, spending more and more time with the business of managing the business. 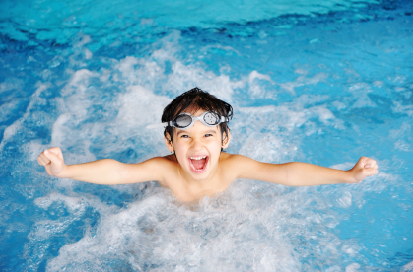 It’s for this very reason that we created Swim ClassJuggler — to help swim studio owners get back to the very thing that got them excited about doing business in the first place – helping their students increase their skills and confidence. No software to install. With ClassJuggler in “the cloud,” all online, you get easy access from anywhere on any PC, Mac, or from your mobile device. Imagine taking class attendance from your iPad! 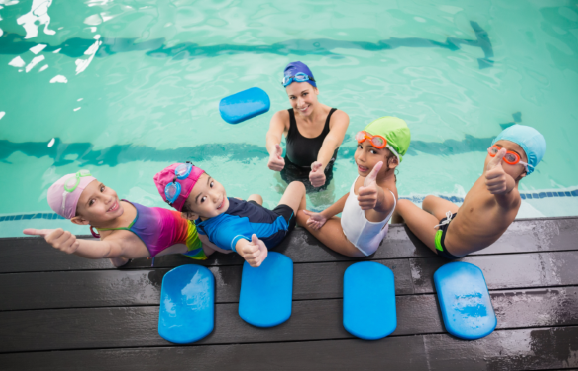 ClassJuggler’s swim school management platform supports the unique business needs you face as an owner or operator of a swim training business that must gracefully and efficiently manage classes, customers, and students. To learn more, go to www.swimclassjuggler.com/ or contact us. This entry was posted in Swim ClassJuggler and tagged swim school management, swim school software on September 2, 2015 by classjuggler.